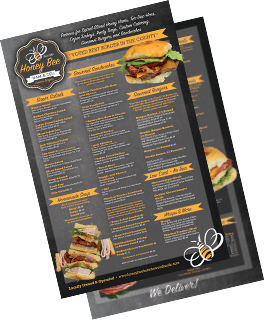 Honey Bee Ham & Deli has been at this Woodlands location since 1994. 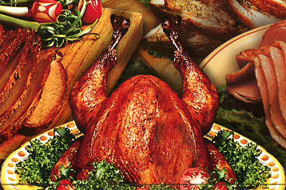 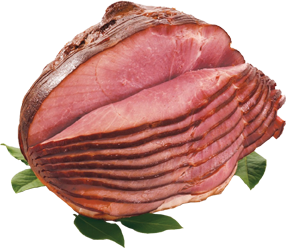 We feature spiral-sliced honey glazed hams, smoked and cajun fried turkeys, tur-duc-hens, gourmet sandwich trays, fruit and veggie trays, and delicious side dishes, as well as our deli sandwiches. 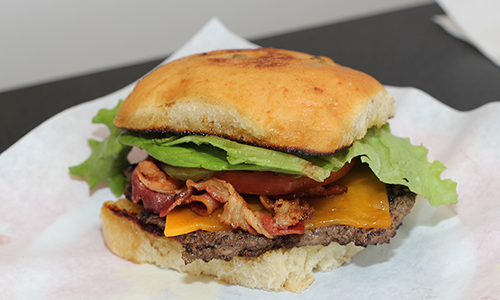 Honey Bee Ham was also voted best burger in Montgomery county! 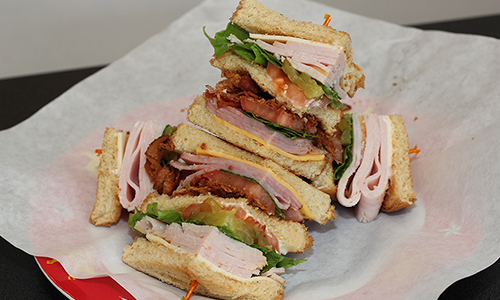 Ask about our box lunches for your next event!